Theodore Roszak, 77, died July 5, 2011 at home in Berkeley CA of liver cancer. Roszak was most famous for his work on the ’60s youth movement, including The Making of a Counter Culture: Reflections on the Technocratic Society (1969). He was also a SF writer, with notable works including Bugs (1981, which won a Grand Prix de l’Imaginaire for its French translation as L’Enfant de cristal, 2008), Dreamwatcher (1985), and Tiptree Award winner The Memoirs of Elizabeth Frankenstein (1995). Roszak was born November 15, 1933 in Chicago, and grew up in Los Angeles. He graduated from UCLA in 1955, and earned a PhD in history from Princeton in 1958. He taught at numerous institutions of higher learning before settling at Cal State Hayward (now Cal State East Bay) in 1963, where he remained until retiring in 1998 as professor emeritus. Roszak is survived by his wife Betty, a daughter, and a grandchild. 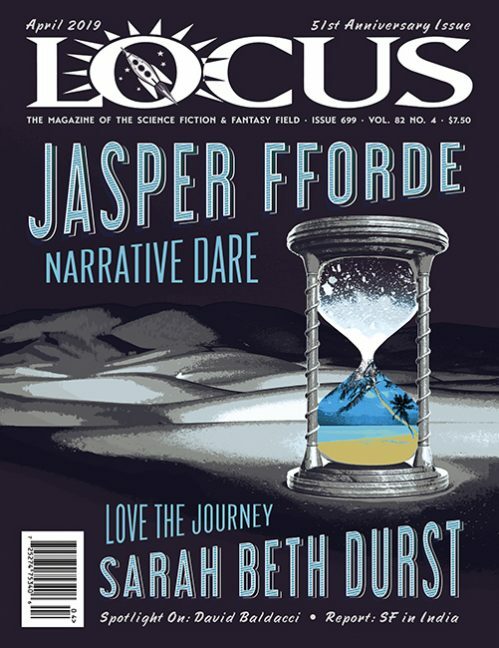 See the August issue of Locus for a complete obituary.